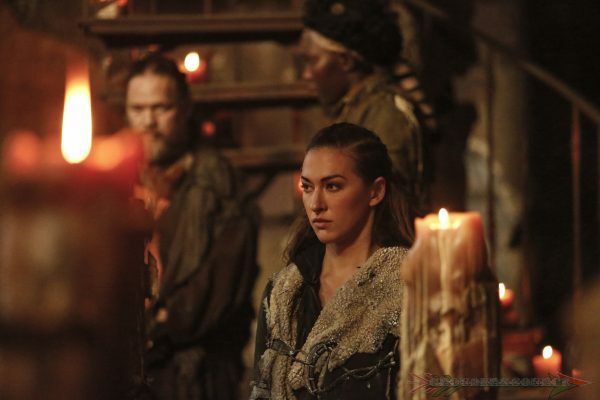 The ratings are in for The 100 Die All Die Merrily, and there has been a slight increase. You can fully see them below, as well as last week’s. The 100 DNR (April 26th) scored a 0.3 in the 18-49 demo, and 0.81 in audience. The 100 Die All Die Merrily (May 3rd) scored a 0.3 in the 18-49 demo and a 0.85 in audience. The viewership has risen ever so slightly. The show was preempted for the Dodgers ball game in LA, thus from my understanding, the ratings were affected.